Credit Suisse is one of the world's leading financial services providers. As an integrated bank, Credit Suisse is able to offer clients its expertise in the areas of private banking, investment banking and asset management from a single source. Credit Suisse provides specialist advisory services, comprehensive solutions and innovative products to companies, institutional clients and high net worth private clients worldwide, and also to retail clients in Switzerland. 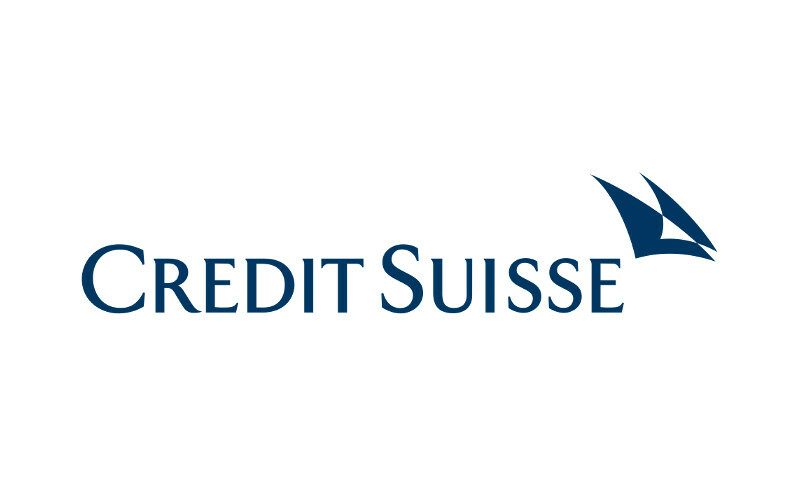 Credit Suisse is headquartered in Zurich and operates in over 50 countries worldwide. 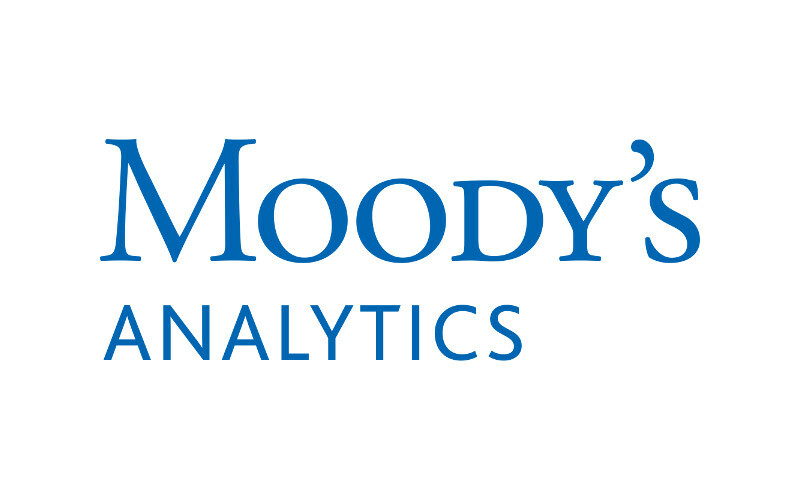 Fitch Ratings is a leading provider of credit ratings, commentary, and research. 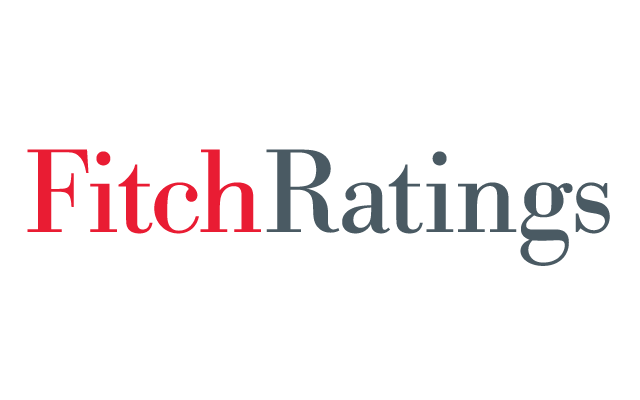 Dedicated to providing value beyond the rating through independent and prospective credit opinions, Fitch Ratings offers global perspectives shaped by strong local market experience and credit market expertise. The additional context, perspective, and insights we provide help investors to make important credit judgments with confidence. Fitch Group is a global leader in financial information services with operations in more than 30 countries. Fitch Group is comprised of: Fitch Ratings, a global leader in credit ratings and research; Fitch Solutions, a leading provider of credit market data, analytical tools and risk services; and Fitch Learning, a preeminent training and professional development firm. With dual headquarters in London and New York, Fitch Group is owned by Hearst. 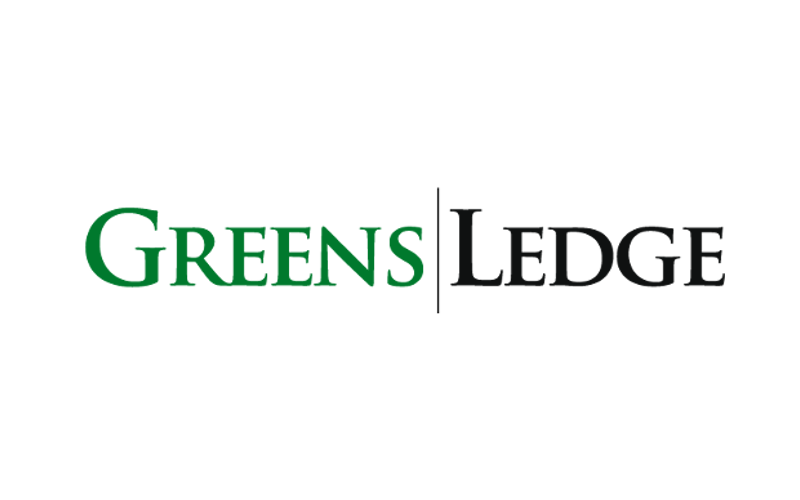 GreensLedge is a leading independent investment bank that provides tailored advice and solutions to a diverse client base including corporations and financial sponsors worldwide. From our offices in New York, London, Tokyo and Seoul our team of over 40 professionals serve a wide range of clients looking for advice on and assistance with their most important strategic issues. 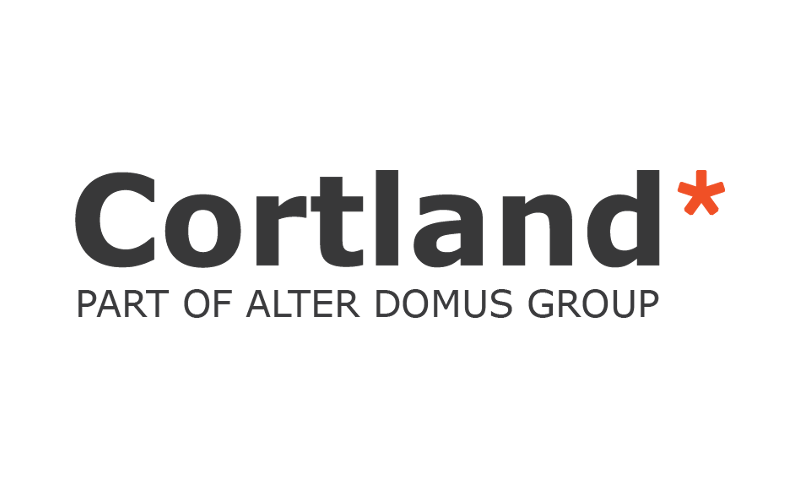 We provide a full array of investment banking services including securitization, public and private debt and equity financing, fund raising, recapitalization, financing restructuring, mergers, acquisitions, corporate valuations, expert financial opinions and corollary analysis and advisory services. 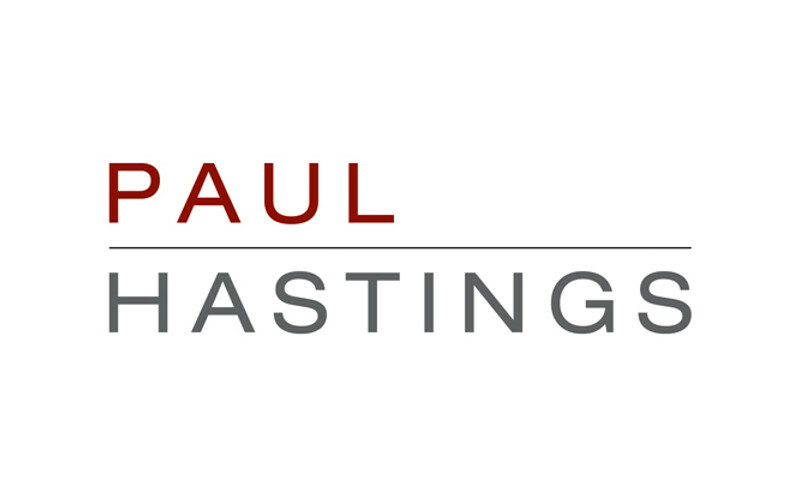 Paul Hastings provides innovative legal solutions to many of the world’s top financial institutions and Fortune 500 companies in markets across Asia, Europe, Latin America, and the United States. 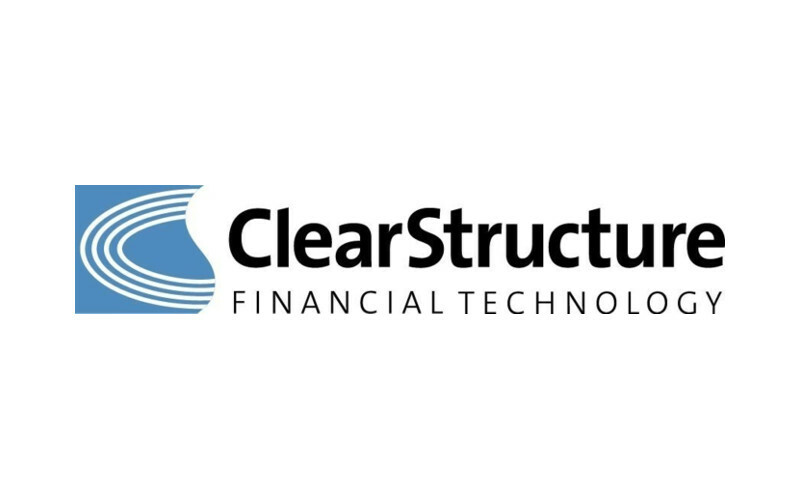 Our Structured Credit and CLO practice brings together market-leading lawyers who advise arrangers, collateral managers, investors, and counter-parties in CLO, credit derivative, and other structured credit transactions. 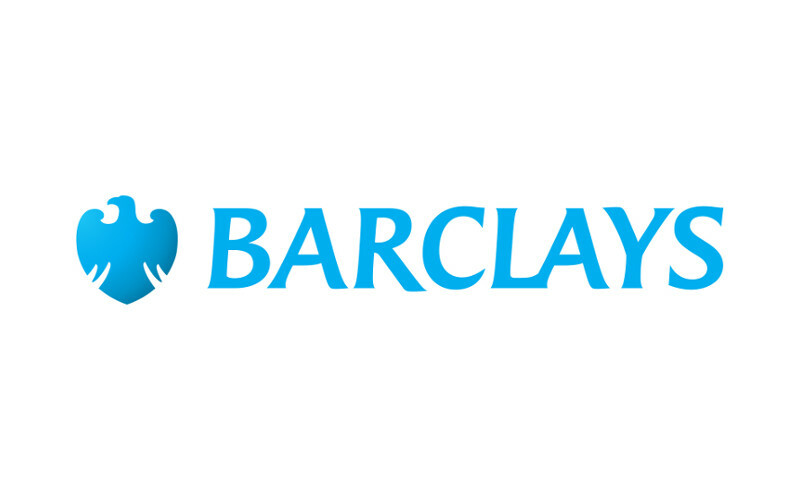 We bring a multidisciplinary, team approach to our work, providing clients with an integrated service offering that ensures careful consideration of all aspects of a transaction. Our group works closely with securities, finance, tax, regulatory, restructuring, investment advisory, and ERISA lawyers from across the firm’s global platform to provide the right expertise for each transaction.